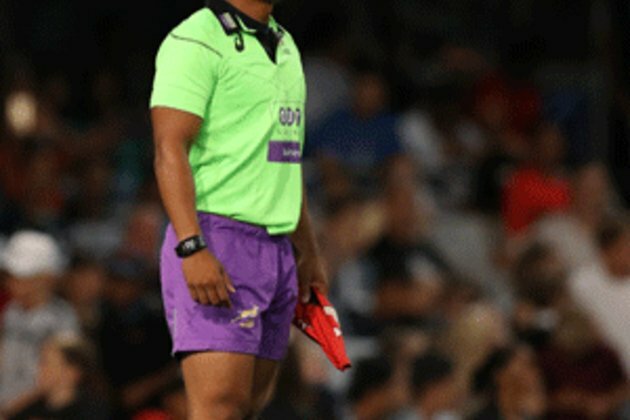 Cape Town - The SA Rugby Referees Panels were confirmed on Wednesday, with nine referees named in the elite Premier Panel, a further 17 on the National Panel while there are nine Television Match Officials listed for next year. The complete SA Rugby Match Official Panels for 2019 were confirmed following the annual selection and grading meeting held last month at SA Rugby's offices in Cape Town. This was followed by the Referees Department strategic planning meeting which happened in Stellenbosch last Thursday and Friday. SA Rugby Referees Manager, Banks Yantolo, said that while South African match officials continue to play a prominent role on the international stage, a lot of hard work is being done behind the scenes to ensure local referees perform to international standards and that a steady stream of young men and women's referees are identified and developed with the future in mind. Meanwhile, two officials on the National Panel - Sindile Ngcese and Ricus van der Hoven - have been appointed as referee coaches for next year, where they will use their experience and expert knowledge to help mentor and coach promising and aspiring match officials. "We had a very good and productive two-day strategic session in Stellenbosch where we robustly discussed the state of SA referees, and the outcome of that gathering was the drafting of a comprehensive three-year plan for 2019 to 2021," explained Yantolo. "We are confident that this strategy, together with our succession planning, will enable SA Rugby Referees to continue to deliver top-class class match officials that are able to do a good job in our local, SANZAAR and World Rugby competitions." Yantolo added: "The South African referee structures have always given us a tremendous sense of pride and achievement and it continues to do so, with our men and women referees once again making their presence felt in international tournaments during the past year." SA referee Stuart Berry handled the PRO14 final in Ireland, Rasta Rasivhenge was the referee in the 2018 Rugby World Cup Sevens final in the USA, while former provincial player Egon Seconds took charge of this year's World Rugby U20 Championship final in France. The experienced Jaco Peyper, meanwhile, took charge of a Super Rugby semi-final and also officiated in several important Test matches this year. South African women's match officials are now also starting to make significant strides on the local and international stage. Aimee Barrett-Theron took charge of Currie Cup First Division matches and on the international front she controlled two important women's internationals last month, when New Zealand took on the USA and England faced Ireland. Promising SA women's referee Ashleigh Murray officiated at the World Rugby Women's Sevens Series Qualifier in Hong Kong in April and also the Youth Olympics Sevens in Argentina in August, while the 22-year-old has been on the SA Rugby women's panel since 2014. 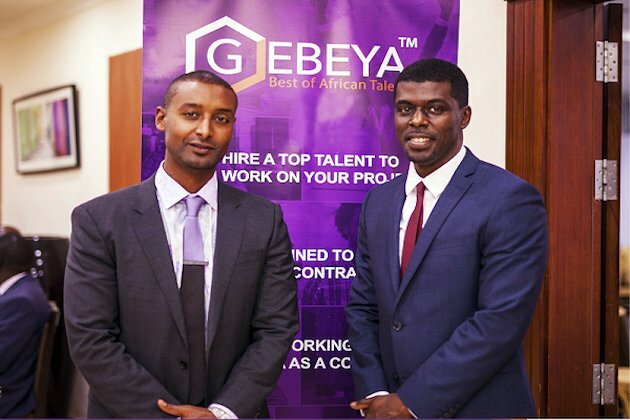 "To have two women, Aimee Barrett-Theron and Ashleigh Murray, performing referee duties on the international stage shows we are on the right track, while we also have some very promising young men and women coming through our ranks," added Yantolo.